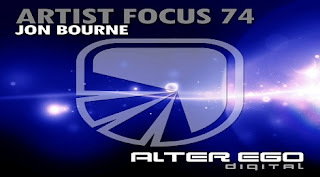 Jon Bourne - Artist Focus 74 @ Radio DJ ONE (Dance & Trance .:d-_-b:.) to the best radio online! The album was released on March 30th 2018. 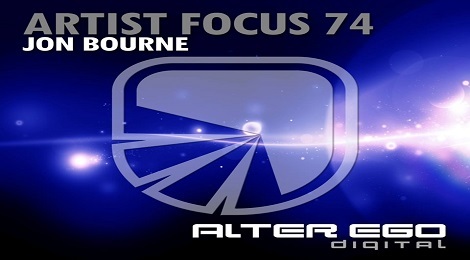 Alter Ego Records proudly presents the seventy forth installment of the Artist Focus series. Each month highlighting one of the labels talented artists with an EP of their latest and greatest works across our imprints. This month we are showcasing the super talented UK progressive master Jon Bourne, who takes the reigns to parade the string of gems he has released with us over the last couple of years.